We keep a DC-3 flying. 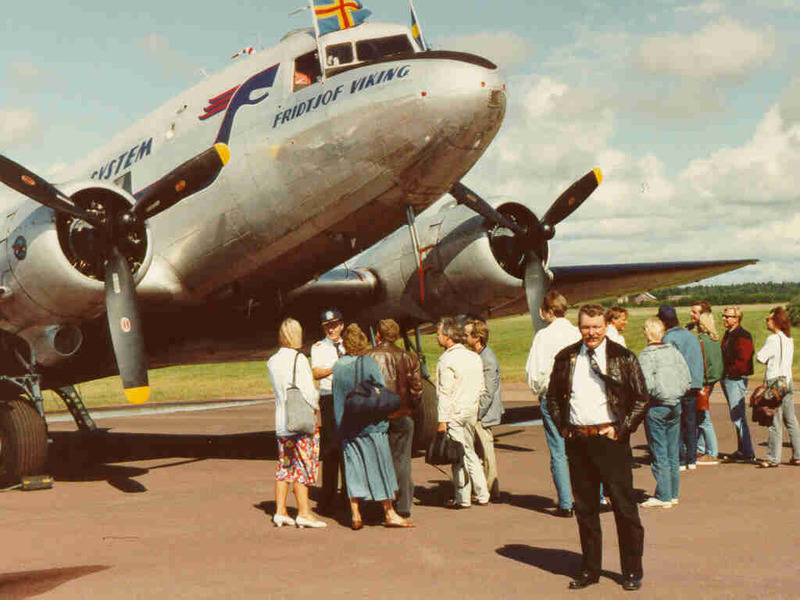 Flygande Veteraner of Stockholm, Sweden, a non-profit organization, keeps Daisy, a classic DC-3 in flying condition. The members all work voluntarily to keep this beautiful old airplane in immaculate condition. During the spring and summer months in Scandinavia she flies on airshows and various promotions. She also makes at least one trip to a classic airshow in England each year, usually a war-bird fly-in. She was built as a C-47 in 1943 and has served in the U.S Army Air Force, D.N.L. 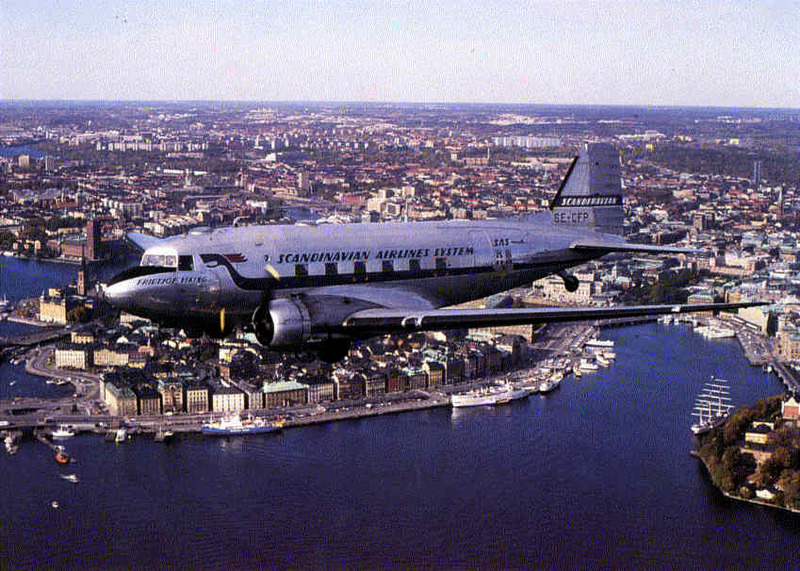 Norwegian Airlines, SAS, Linjeflyg and in the Swedish Airforce. Operated by Flygande Veteraner since 1982. Yes, that is me in the foreground. The photo was taken between flights during an air show in Sweden.